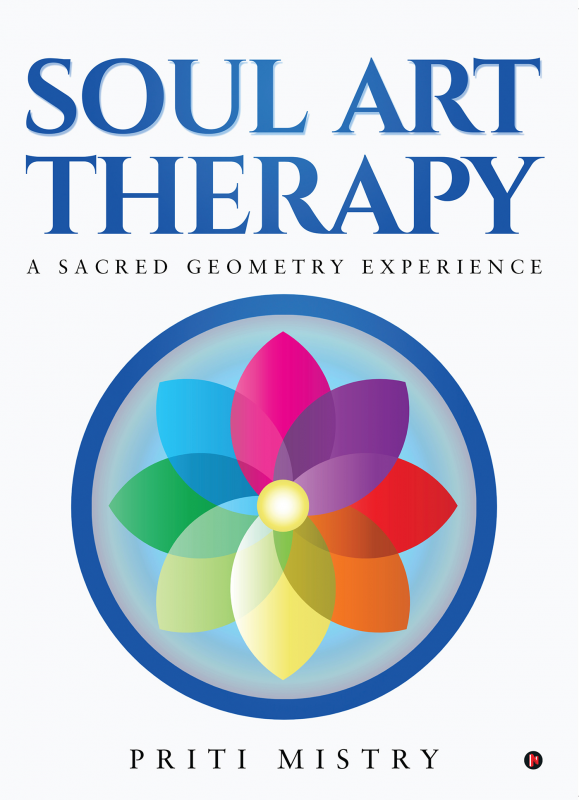 Soul Art Therapy humbly offers a sacred geometry experience with the help of various Mandalas and Yantras. It is a gentle, meditative and healing coloring book. Relax your mind, body, and spirit as you color and explore the energies of each mandala or yantra. You can make your experience deeper with the easy-to-follow guidelines in the introduction of this book. Here's wishing you a soulful experience. Priti Mistry is a Soul Growth Guide, a Soulful speaker, writer, and an intuitive arts therapist. She is a humble soul on this wondrous journey of life, doing her bit in serving others to evolve and blossom into their true, beautiful selves. She helps you discover your soul's greatness. Her mission is to assist more souls to get anchored in their true essence and shine their light in this world.